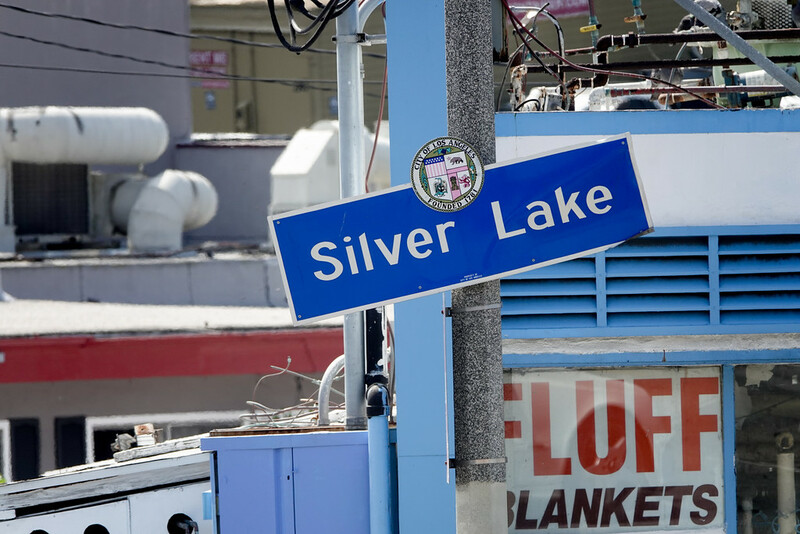 I'm headed back to Silverlake today, the artsy enclave of Los Angeles that's a haven for hipsters. I shot a #Photowalk there last Saturday, but didn't get enough footage. So it's back to the grind....and going up lots of steps! 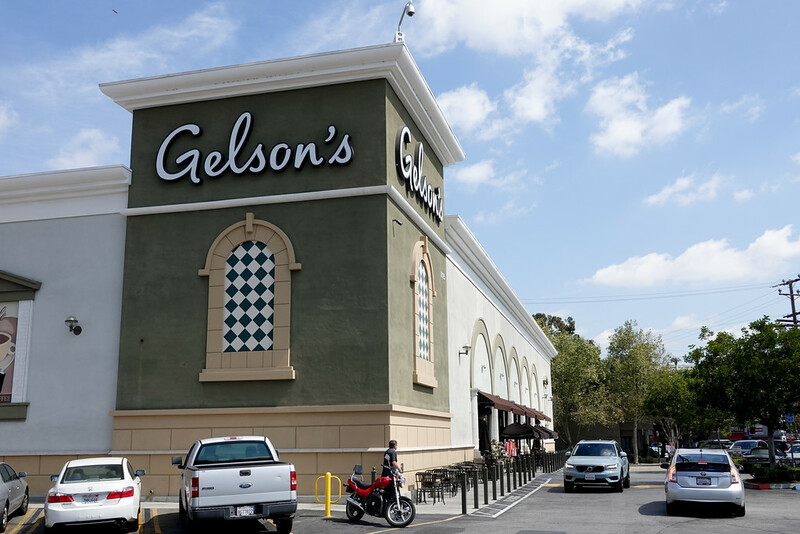 The market above is where Walt Disney built his original Hyperion Studio, at 2701 Hyperion Ave!